The biggest enemy of carpet is dirt. Soiled carpets wear out faster because foot traffic grinds dirt into fibers, causing them to fray. Then fibers unwind and then mat together. The most effective defense against this kind of carpet wear is frequent cleaning. Carpets should be professionally cleaned at least once, preferably twice, a year. Maryland Carpet Cleaning Services can apply Scotchgard Protector ™ right after cleaning. And with just regular vacuuming and prompt clean up of spills, Scotchgard Protector will maintain that bright, freshly cleaned look for a long, long time. Maryland Carpet Cleaning Services llc can leave your whole house smelling fresh by deodorizing and eliminating unpleasant odors. We will apply powerful enzymes that eliminates odors from urine, feces, vomit and organic odors. Whatever your situation, we will leave your carpet smellingfresh and looking clean. We also offer tile and grout cleaning in Owings Mills, we have a tool called the sx-12 it cleans at 180 degrees with 1000 psi of pressure to effectively remove years of build up and restores the original look . 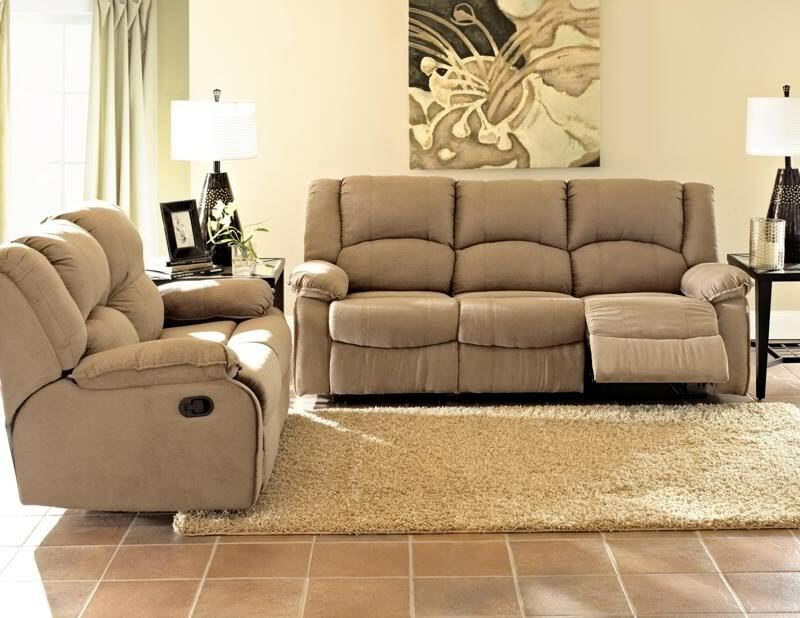 Is your furniture in need of some attention we do offer upholstery cleaning in Owings Mills . We use a specially designed furniture cleaning tool that mist the fabric while simultaneously vacuuming to restore the fabric.